This is a very nice horizontal menu in which its sub-tabs are displayed in two columns and is also made with CSS, without any scripts. 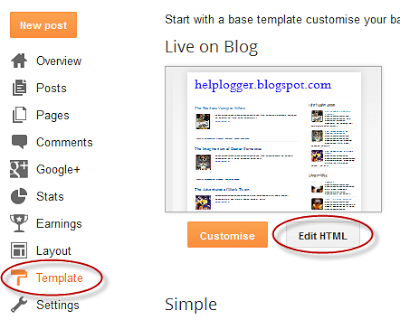 STEP 1: In Blogger, go to your "Layout" and on the "Page Elements" section. STEP 2: Simply copy and paste this ENTIRE code into your widget. Note: Leave the "Title" section of this widget blank. STEP 4: The final step is to Save the Template and you are done! Visit your blog to see a beautiful navigation menu just below header.